Daffnet “authors” are members who make frequent posts and may edit their Posts or Comments up to two weeks after publishing. 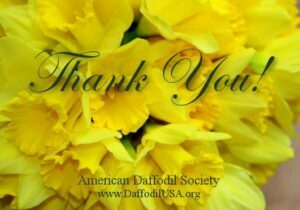 Daffnet “contributors” are new members or those who infrequently make posts and comments. Contributors can edit their draft Posts until they are approved and published by an administrator or Editor. “Contributors” can edit Comments up to two weeks after publishing. To edit, open your message as if to read it. At the top will appear a black bar. Click on the word “Edit” and your message will be put into editing mode. When you are finished, click on the blue update button on the right.